If Cookie Butter wasn't enough of a guilty pleasure, then you must try Trader Joe's Cocoa Almond Spread. 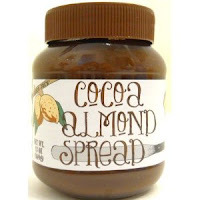 Trader Joe's decided to take yummy pastimes to a whole new Trader Joe's level and present you with Cocoa Almond Spread. The chocolate, hazelnut almond magician did a great job at the Trader Joe's factory and loaded this thick, creamy spread with enough deliciousness to keep your mouth smiling throughout the whole jar. We recommend this spread on a piece of toast, a rice cake, and by the spoonful. 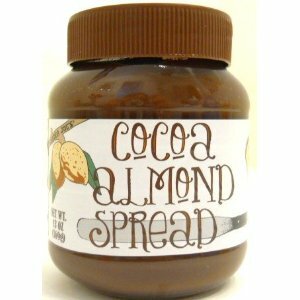 Get nutrition facts for Trader Joe's Cocoa Almond Spread.